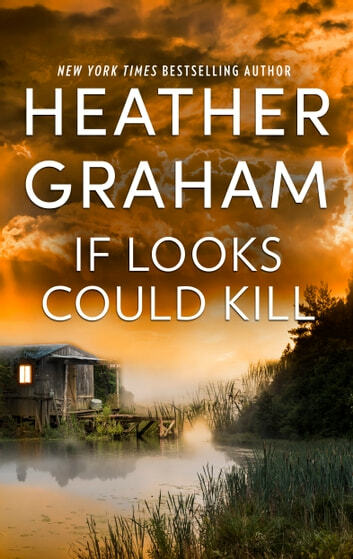 Experience the chilling suspense and sizzling romance of this classic story by New York Times bestselling author Heather Graham. Madison Adair didn’t witness her famous mother’s brutal murder. But she saw it. Saw the gloved hand...felt the knife strike...knew her mother’s terror. That was a lifetime ago. But the nightmares have returned; only, this time they’re of a faceless serial killer stalking women in south Florida. A killer she can’t see but who knows she is watching. Surrounded by her family, Madison knows she should feel safe, but she doesn’t. And how much can FBI agent Kyle Montgomery protect her, when he can’t let go of the past they’ve shared? EXCELLENT suspense story that willhave you reading late into the night. Spine tingling, gripping story that keeps you guessing to the end. A must read for sure! This is one of the author’s earlier works. It is fantastic and a real page-turner. She sets up so many possible suspects and although she manages to eliminate a few, you are left guessing until the very end. I love the books created by Ms. Graham. She is a consummate professional and crafter of great reads! Well worth the time and money to read!